New collator Eugene van Basten Batenburg from Beegden appointed. 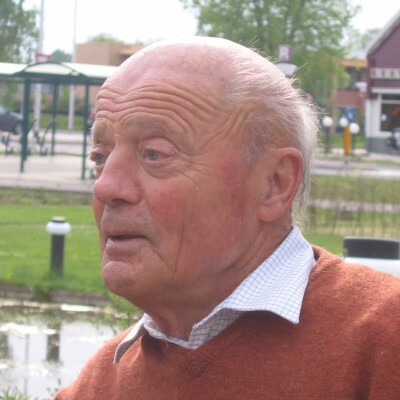 Eugene van Basten Batenburg from Beegden became the 29th collator of Vicarie. The previous collator Karel van Basten Batenburg from Hengelo (Gld.) is deceased February 9, 2015 and has served only a short period as collator.